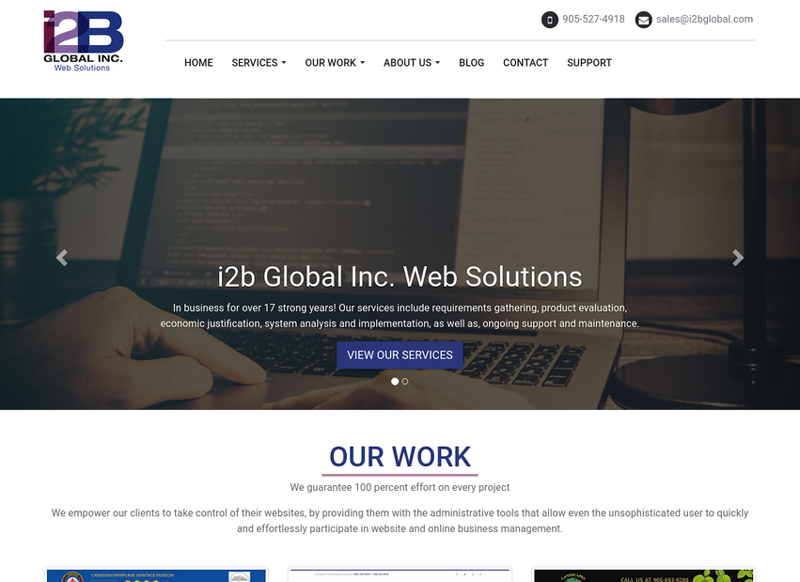 Tech Blog | i2b Global Inc.
A few years ago Google began advising webmasters that they were going to start favouring websites that were secured with an SSL Certificate in their search results. They hinted that they were going to give more consideration to sites that were secure versus those that were not in their search results. (Similar to their position on mobile friendliness and speed of websites). About a year ago Google started warning webmasters and site owners that the Google Chrome Browser was going start showing warnings to visitors of sites and web pages that were not secure and contained login forms, or forms collecting personal information. Recently Google has cranked up the pressure on website owners to make their websites secure. Starting in July of 2018, Google Chrome will mark all non-secure (HTTP) sites as “not secure,” according to a blog post published today by Chrome security product manager Emily Schechter. Chrome currently displays a neutral information icon, but starting with version 68, the browser will warn users with an extra notification in the address bar. Chrome currently marks HTTPS-encrypted sites with a green lock icon and “Secure” sign. Google has been nudging users away from unencrypted sites for years, but this is the most forceful nudge yet. Google search began down-ranking unencrypted sites in 2015, and the following year, the Chrome team instituted a similar warning for unencrypted password fields. And it’s not just the Google’s Chrome browser that is presenting these warnings currently. Microsoft’s IE Edge and Firefox are also displaying the neutral info icon in the address bar to warn visitors about the non-secure website. The added bonus is that securing your website is also good for Search Engine Optimization. Contact us for more information or if you would like our assistance to help secure your website. Give us a call or complete our contact form Note: There is a fee to purchase an SSL Certificate and install it on your website. 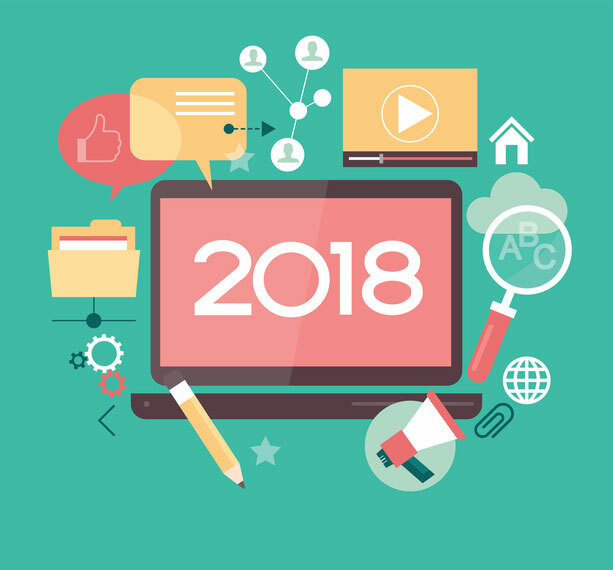 Search engine optimization (SEO) in 2018 is as exciting as ever, and with over 200 ranking factors in Google's algorithm it is more complex than ever. Let's take a look at what you should be doing, and what still matters! Keep in mind that white hat SEO rules are simple... make the website for humans focusing on optimal user experience. Do not try black hat SEO techniques that attempt to game Google or you may face a real risk of getting manual site penalty, deranked or completely pulled off the SERPs. SERPs - make sure you have compelling title tags and meta descriptions! In December of 2017 Google announced that the meta description can now be longer then 160, we recommend 300 characters. Make sure that you title and description use the most relevant keywords your page content is about and that it is aligned with what you are hoping to rank for. Make it human readable of course, this means no keyword stuffing or using irrelevant keywords. Backlinks - of course links back to your website still matter! But don't buy them. Instead try to earn them. If you have some good content that might be of relevance and use to visitors of another website, then email that website and ask if they would be interested in linking to you. Another strategy is submitting content on other websites with a link or two back to your website - guest blogging. And lastly, submitting your website listings on high ranking directories. And don't forget to create Google My Business and Bing Business listings. Structured data to enhance content. Visit this link, learn about different ways you can add some structured data on your website, you may not be able to use all but for sure you can use LocalBusiness, Breadcrumbs, Reviews, etc.. https://developers.google.com/search/docs/guides/intro-structured-data You can use this tool to test your structured data markup to ensure it's valid https://search.google.com/structured-data/testing-tool/u/0/ We would recommend LD+JSON format because it's independent of your website structure and theme. Keep in mind that voice search is a real thing now! and usage of structure data plays an integral role in optimizing your content for voice search. Keywords still matter! Not just doing keyword research (using Google AdWords keyword planner tool https://adwords.google.com/intl/en_ca/home/tools/keyword-planner/) to figure out your main and secondary keywords. But once you identify them, you need to make sure you work them into your website content and making it flow well and be human readable. Google is really good at understanding text now, so don't think you can just throw a few keywords and call it a day. It has to be appropriate, relevant, and flow grammatically. Remember, we are doing this for the user! Mobile continues to matter! Google is even giving extra points now if your website is mobile friendly, and especially if it's done in Accelerated Mobile Pages (AMP). This may not apply to all websites, or even make sense to do it but check it out, and if it's feasible, you should do it because it'll only benefit your website visitors and your ranking in Google. 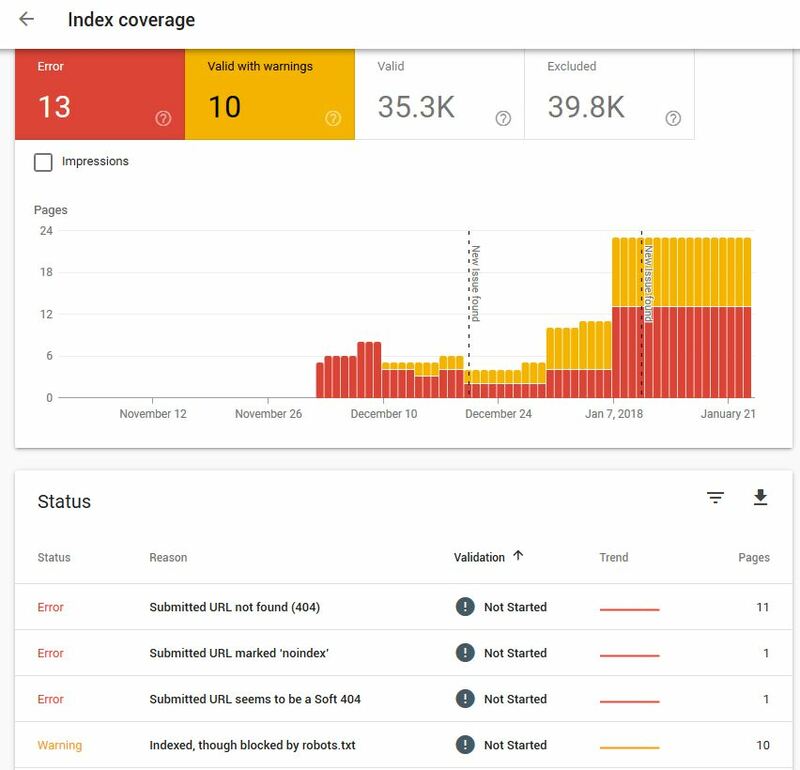 Google Search Console - paying attention to index coverage issues, manual actions, security issues is crucial. This is Google's way of letting your website know if it seem problems. You should always try to address any issue here, as it directly impacts your ranking in Google. Content is king, as always! After all that is what brings visitors to your website. Having well researched, well written and structure content is key. And just because someone already wrote something doesn't mean you can't make it even better. This gives you a chance to showcase your expertise, add keywords, link, promote on social media, etc. It's what drives everything else. Social media not just for social pulse but for promoting your content! Google may not take into account if your website has social presence but it doesn't mean you should have it. Build and engaging your audience on there, then bring them back to your website. For some website it matters even more as they not just capture and convert sales that way but earn reviews, respond to negative ones, and do their marketing. On page SEO - periodically run your website through a broken link checker tool (http://www.brokenlinkcheck.com/) and fix those. Also make sure to examine your website content and structure and try to interlinking related content. Always make sure you have proper headings structure... one H1, then H2 then H3, etc. Providing image alt tags, minding the file size and dimensions of images, making the site easy to navigate, paying attention to user experience overall! Legibility of the text, making sure you aren't killing your users eyes with small text or bad contrast, too many pop-ups, etc. A nice clean website will rank better. Reviews - try to encourage your visitors and customers to leave reviews online, whatever applies to your business or industry. It helps you stand out, validates your business to potential clients. Google does look at the reviews too! Secure website with HTTPS - this has become more important then ever! And it's an easy way to earn some points with Google. Tip: Be sure to add both HTTP and HTTPS variants as Google Webmaster properties and link your Google Analytcs with your Google Webmaster main property. Update: Starting in July of 2018, Google Chrome will mark all non-secure (HTTP) sites as “not secure,” according to a blog post published today by Chrome security product manager Emily Schechter. Chrome currently displays a neutral information icon, but starting with version 68, the browser will warn users with an extra notification in the address bar. Chrome currently marks HTTPS-encrypted sites with a green lock icon and “Secure” sign. This January 2018, Google started sending out emails to webmasters introducing their new Search Console, to help you manage your presence on Google Search. We set out to check it out. Search Console is introducing a redesigned product to help you manage your presence on Google Search. 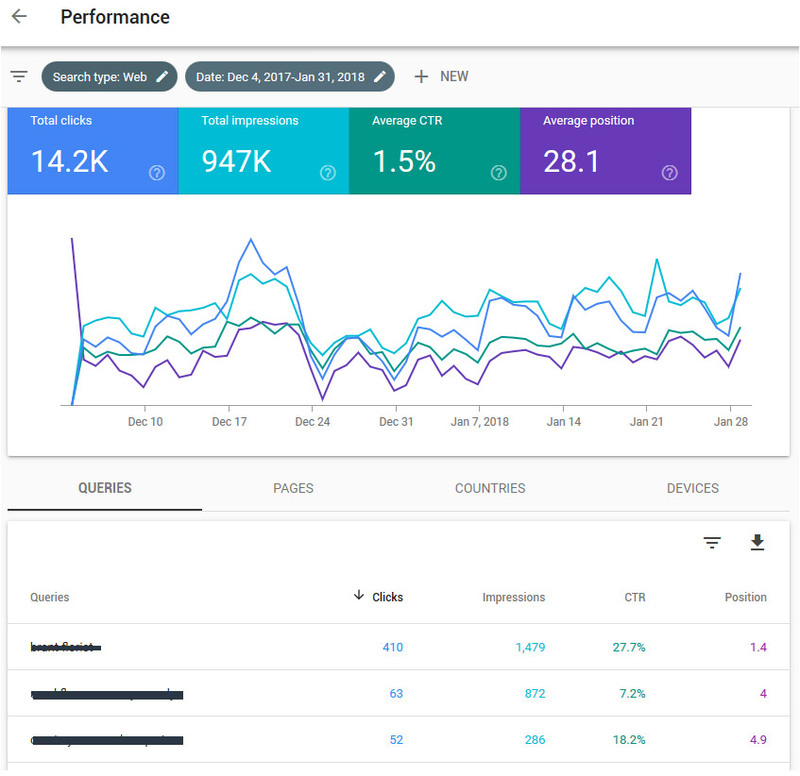 The new Search Console was rebuilt from the ground up to provide the tools and insights that site owners and SEOs have been asking for. You can now confirm which of your pages are indexed and get information on how to fix indexing errors. You can also monitor your performance on Google Search with 16-months of data (to enable year-over-year comparisons). We recommend checking your current status using the new Search Console today, as we will only notify you if your site data changes from the current state. When playing with the new tool, we can see that it's a powerful reporting tool. It does a great job at offer a better visual depiction of the information interesting to webmasters. It has three main areas on dashboard: Performance, Index coverage and Enhancements. Each card takes you to that section where you can setup and view reports. In the Performance section you can see things like total clicks, total impressions, average CTR (click through rate), average position. And it does this in a way that you can select different filters e.g. time periods, and compare it against previous. You can also filter your search type based on web, video and image, and you can compare them. This tells you what type of content is bringing visits to your site and how they perform when compares to others e.g. images vs. video, web vs. images, etc. You can also see what queries brought you the most clicks and impressions, or what pages, or what countries or what devices. And again, you can compare it with another page or country or device. It's very cool how you can dig to interesting information. Index coverage section shows sitemap errors and warnings Google crawler may have ran into. For example, these pages ... caused an error because the submitted URL in sitemap, was actually not found by the Google crawler. Same for redirect errors. Giving you a chance to fix your site and score points with Google. In conclusion, Google did an awesome job with the new tool. We encourage all webmasters to check it out and play with it. See what kind of interesting diagnostic and/or reporting you can generate. Monitoring your Google Webmaster account is important and should be done at least once a month, and on bigger e-commerce sites, even more frequent. This is one of those service we offer at i2b Global to our clients. What is a SPA? Single-Page Applications (SPAs) are Web apps that load a single HTML page and dynamically update that page as the user interacts with the app. 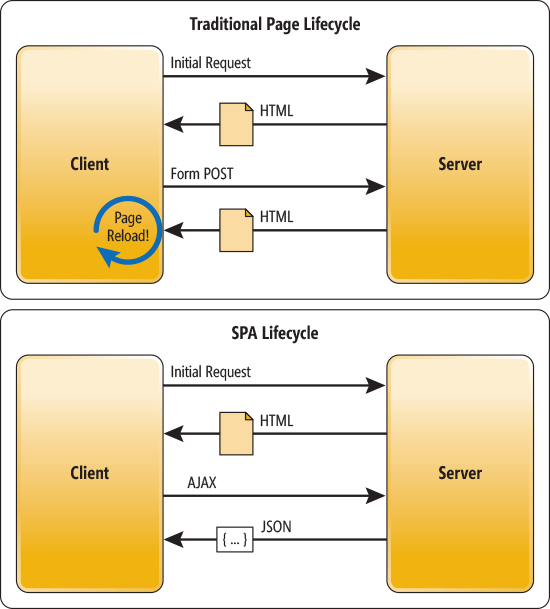 SPAs use AJAX and HTML5 to create fluid and responsive Web apps, without constant page reloads. i2b Global has recently acquired skills to develop SPAs for our clients, specifically using Angular web technology. If you have a project that you would like us to work on, please contact us and let's talk. 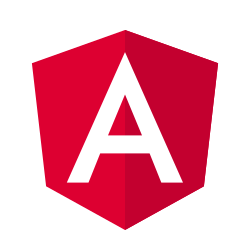 Angular.io - one framework, mobile & desktop is already at version 5.2 as of this article's publishing. The framework has matured a lot and can be used to develop small to enterprise sized, modern, web applications that will work across all platforms. Everything is organized in modules and components. This is yet another benefit of using Angular. You can reuse code and make it modular so that different people can work on different parts and put it together. We are very excited to announce our offering of this service! If you have a project that you would like us to work on, please contact us and let's talk. After fifteen long years we decided it was time to finally re-design and update our corporate website. We are always so busy with project that we simply have little time to do our own website. But hey, that's a good problem to have, right?! To accompany our new website, we also made a new company promotional video that's now on our YouTube channel. Check it out below. As you can see we are always striving to push the envelope further! © Copyright 2001–2019 i2b Global Inc. All rights reserved.